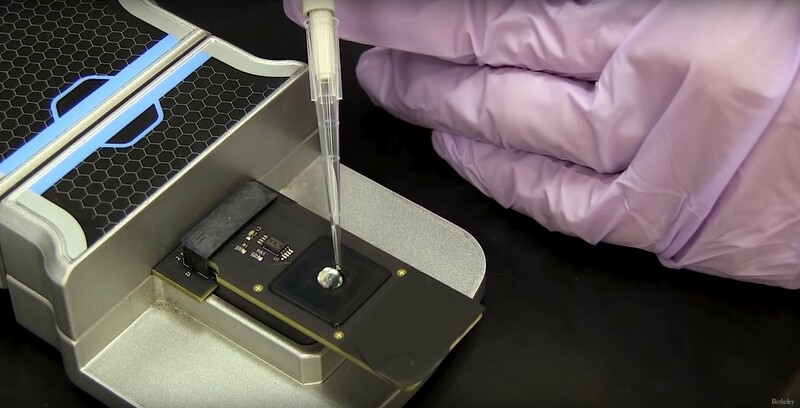 Researchers at UC Berkeley have developed a microfluidics device that utilizes the gene-detecting properties of CRISPR molecules combined with graphene transistors. Described in Nature Biomedical Engineering, the handheld device, called “CRISPR-Chip,” can reportedly detect a single mutation within in minutes without the need for PCR amplification. Read the full story at Berkeley News.